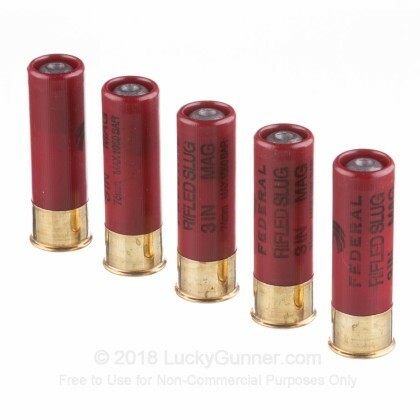 The 12 gauge shotgun has been around for nearly one hundred and fifty years and is one of the most effective close range firearms in the world. With its superior firepower, fairly manageable recoil, and easy to use design, this firearm is used widely among militaries, civilians, and law enforcement agencies all over the globe. 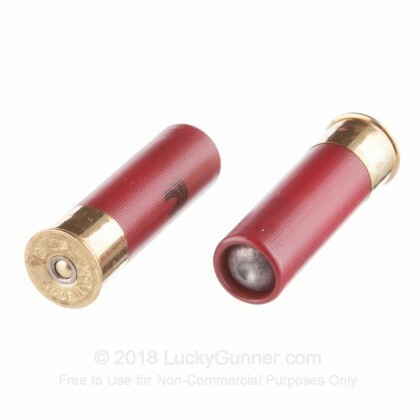 Whether you want to hunt, defend your home, or blast clay targets all day with your friends, the 12 gauge is the round for you. 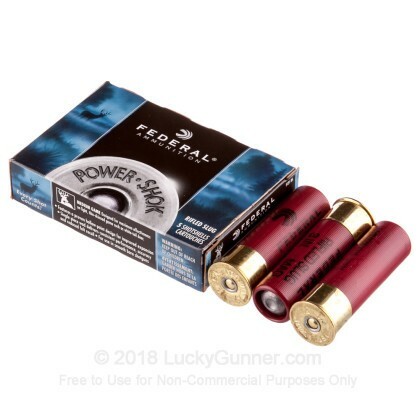 Since 1922, Federal has been pumping out some of the best ammunition in the States and has become a favorite among shooters and hunters. With their high quality components and affordable price, Federal is a choice to go with. 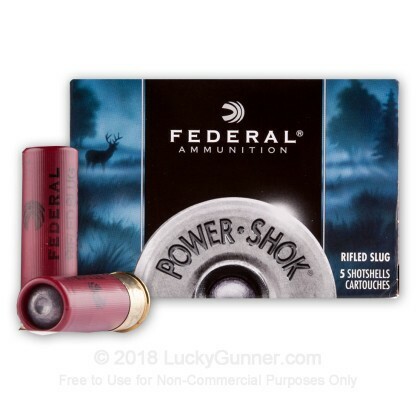 These Power-Shok shells measure 3" in length and carry a 1-1/4 ounce hollow point rifled slug. 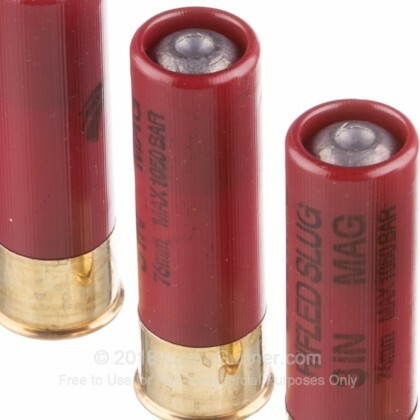 These slugs are designed to be fired through smooth bore barrels and offer hard hitting knockdown power and reliable expansion for deer and boar hunting applications. 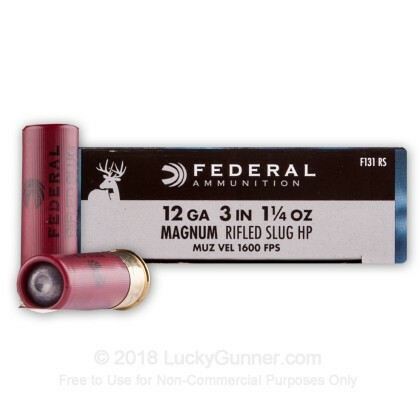 Pick up a box or two and get out in the field soon!